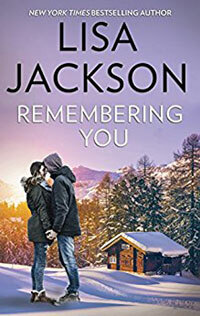 Veronica Walsh is haunted by the memory of her late husband, after losing him years ago in a ski accident. Now she focuses solely on her daughter, Amy, certain that no man could ever fill the void in her broken heart—until Travis Keegan comes along. .
Travis has been burned before—his exwife walked out on him, and his son Bryan is heading down a bad path. Desperate to make up for his past mistakes, Travis moves them to an old mountain lodge right in Veronica's backyard. Sparks fly when the single parents meet, but can either of them ever truly leave their past behind?